Fire Note Says: Coldplay’s latest Ghost Stories could use more life. Album Review: Coldplay has made their most “Coldplay” album, deserving of the criticism sometimes unfairly lobbed at the band. 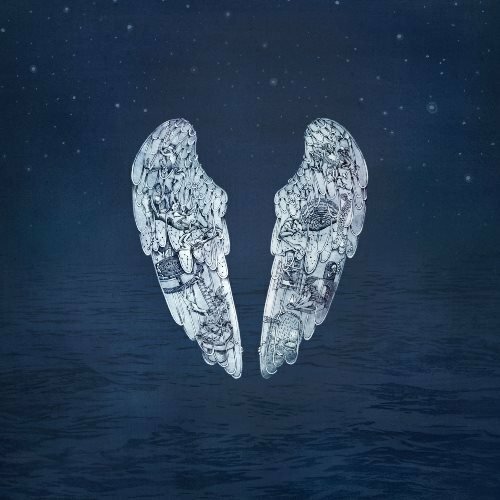 Their sixth LP, Ghost Stories, has a sleepy, pandering feel to it that is often unexciting and rarely exhilarating. I don’t say any of this as a Coldplay hater – I’ve enjoyed most of their work to this point in time. With this release, though, it’s as if Chris Martin and company made a list of the attributes that hipsters mock about the band and checked off that list, item by item. Let’s work our way down some of that hypothetical list. Item 1: Coldplay is boring. Over time the band has engineered a sound that appeals to a lot of people. Being a rock band that has equal parts male and female fans is not an easy feat. That sound can be misconstrued as boring because it tends to play it safe. Ghost Stories spends most of its time in boring territory though. This is really disappointing because prior tracks like “God Put A Smile On Your Face” or “Viva La Vida” or “Lovers In Japan” are intense and/or joyous. There is nothing here that lives up to that standard. Lead single “Magic” is one of the more lively tracks, and it doesn’t even rank in the Top 10 of Coldplay singles. That is a problem. Item 2: Coldplay’s music is too sentimental. “Fix You” was written from a place of good intentions but is so wrong in so many ways. 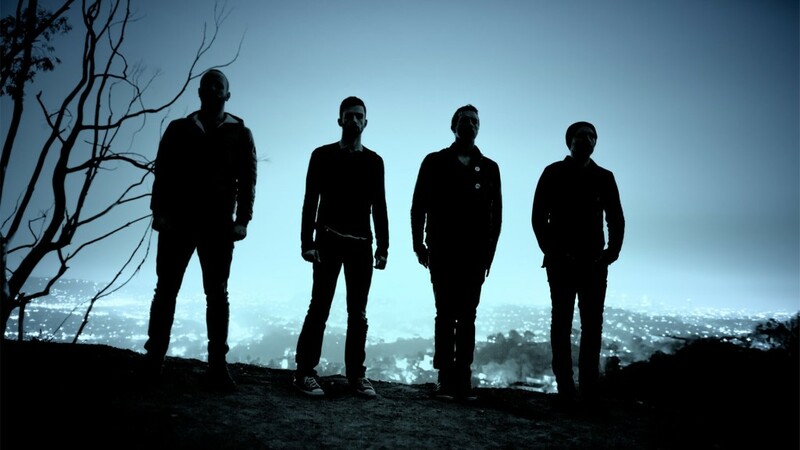 Many of the lyrics on Ghost Stories continue that trend of wuss-rock. Some of the platitudes of “True Love” include: “Tell me you love me/If you don’t then lie.” Many of the lyrics appear to revolve around Martin’s recent breakup and subsequently dial up that sentimentality or mawkishness. The energy of the music is lacking and does these lyrics no favors. “A Sky Full of Stars” falls into this camp as well but at least it had some life to it; it’s a welcome addition as the penultimate track on the album.“Ink” is a decent song whose conceit is that of a misguided choice in tattoos. Potentially a strong metaphor for some of you it didn’t resonate with me. Ghost Stories comes and goes without much fanfare. Its overall feel is soothing but that comes in heavy doses. Knowing what Coldplay is capable of it feels that the guys missed the mark this time around. These tracks would be good fits in other albums but as a collection they don’t work as well as they could. This isn’t a terrible album by any means – it’s average. An average album from potentially the biggest rock band of the past decade doesn’t cut it. I hope they bounce back on the next one, much like they did with Viva La Vida after the subpar X&Y. Coldplay is now officially as bad as their detractors say. This album is AWFUL. You are being very kind to them with that rating!